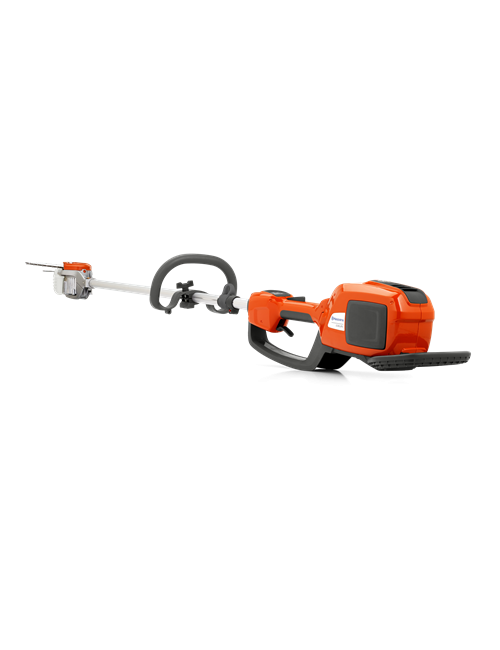 A lightweight, quiet battery powered hedge trimmer for commercial use with 60cm long double-sided cutter bar. 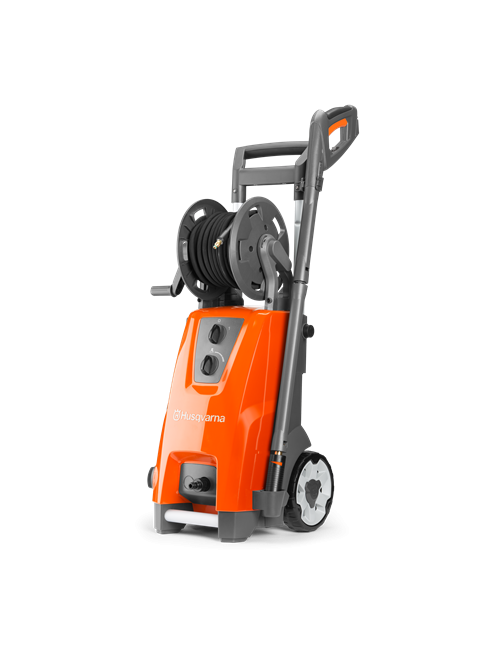 New proprietary motor and new powerful battery will allow you to maximise your working time. 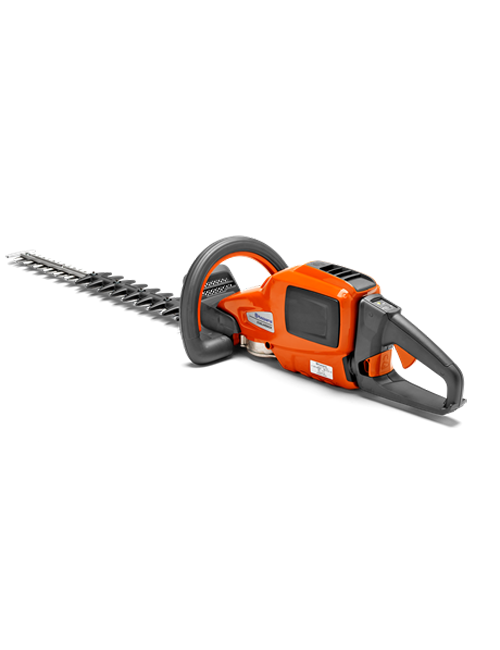 The 536LiHD60X cordless professional hedge trimmer features a pivoting rear handle to make it easier when cutting both vertically and horizontally. Price includes Hedge Trimmer $629, BLi200 Battery $249 and QC500 Charger $249. Components also sold separately. Don’t wait any longer! 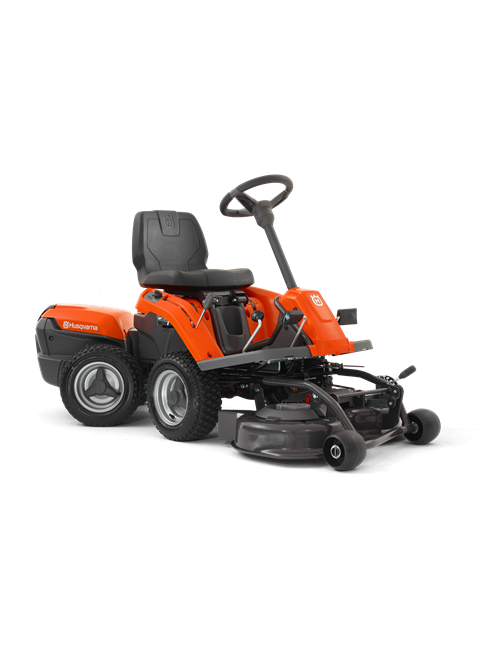 Get the Husqvarna YOU WANT today with this limited time offer.